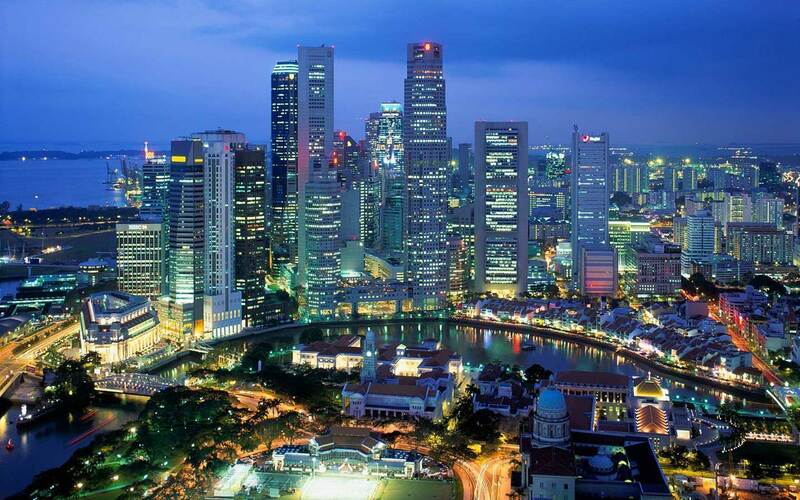 15 tech start-ups received a total of S$6.0 million in funding from the Singapore government last week. The projects spanned several areas such as medical devices, electronics, engineering, water and environment, and information and communications technology. The grants were given out through the Technology Enterprise Commercialisation Scheme (TECS), which falls under SPRING Singapore, the statutory board responsible for enterprise development. The scheme was launched in 2008 to support start-ups’ development and bring their ideas closer to market. TECS primarily supports projects working on potentially disruptive technologies, as these face “particular difficulties in commercializing their products or services due to the risks involved in R&D,” according to Chew Mok Lee, Assistant Chief Executive of SPRING. Since it was launched, TECS has supported more than 150 projects totaling more than S$50 million. Some of the companies it supported include Softshell, Clearbridge Biomedics, and Endomaster, which have since gone on to win international awards and expand into overseas markets. The government has a number of grants, initiatives and incentives available to firms registering their business in Singapore. The Maritime and Port Authority (MPA) recently introduced new initiatives to further strengthen Singapore’s already highly-competitive maritime sector. The Singapore University of Technology Design (SUTD) will launch a Maritime Technology Professorship program backed by around S$10 million in grants from the MPA, the government, and the American Bureau of Shipping. We have also previously written on the jewelry sector, which has also received a boost as Singapore moves to establish itself as a jewelry hub. If you are looking to set up a business in Singapore, the likelihood is high that your business is eligible for any number of grants and incentives aimed at increasing your company’s competitiveness internationally. Send us your questions about these incentive schemes and we would be happy to investigate what is suitable for your business.